CAPITALIZE ON YOUR CHAMBER BENEFITS TONIGHT! Learn how to get the most out of your listing on our website. See what complimentary promotional opportunities are available to both new and veteran members. 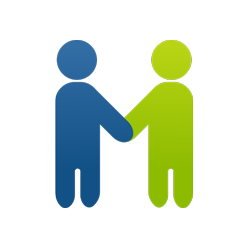 Can participation on a Chamber committee help your business? It's all available tonight at the New Member Mingle. "Seasoned" members are also welcome. In 2016-17 the Oxnard Chamber was fortunate to participate in a statewide grant for the development of youth employment and to prepare today’s students for tomorrow’s jobs. 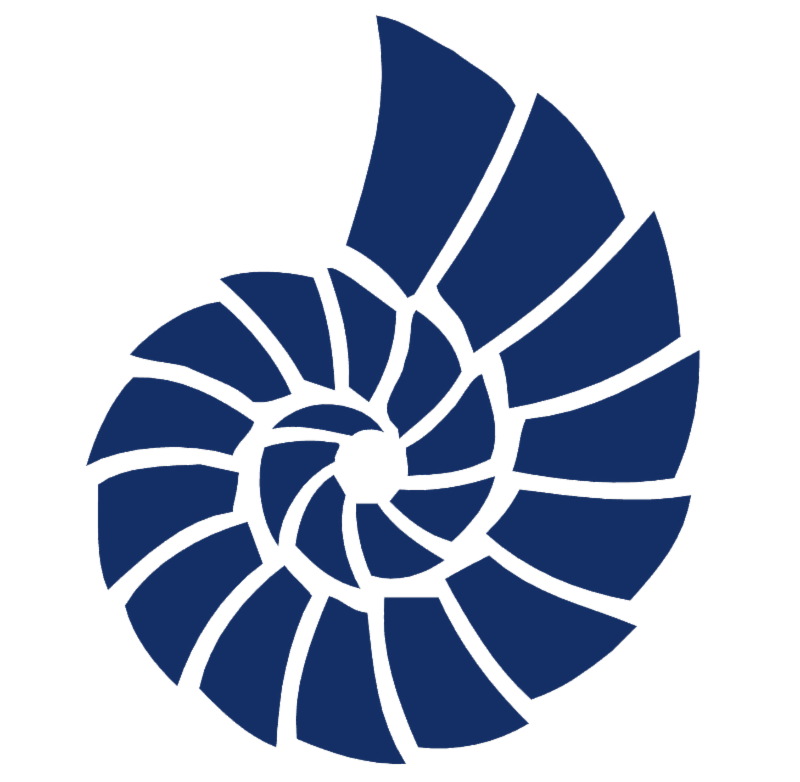 We added a part-time staff member and developed some exciting programs. Working with the Oxnard Union High School District (OUHSD) and the Ventura County Civic Alliance, we partnered to hold Intern Boot Camps, a Girls in STEM (Science, Technology, Engineer, and Math) day, and an “Entre to Employment” dinner to highlight careers in the hospitality industry. DEADLINE FOR GUIDE ADVERTISING IS TOMORROW! St. John’s Regional Medical Center (SJRMC), a Dignity Health hospital, is proud to announce its latest operating department technological advancement, the Zeiss OPMI Pentero 900 microscope. 1.Celebrated the grand re-opening of Kirby Kia of Ventura with the Camarillo and Ventura Chambers of Commerce. 2.Held a Board of Directors meeting where the Board approved a 5-year extension of our office lease so we can continue to serve the Oxnard business community. 4.Attended a Channel Island Task Force meeting to hear feedback on the Fisherman’s Wharf redevelopment project. 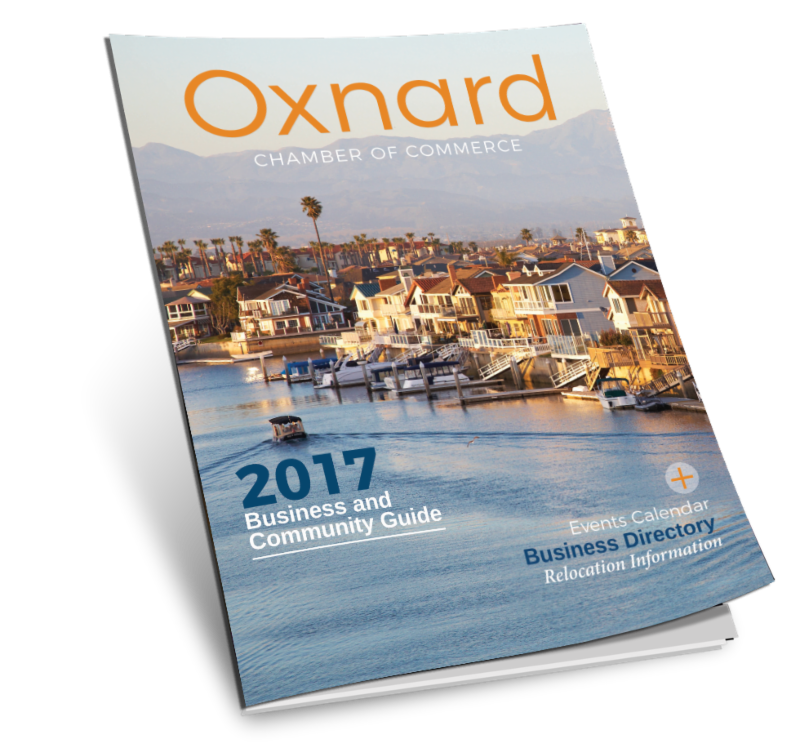 5.Represented the Oxnard business community at a meeting of a new organization called the Ventura County Business Council. 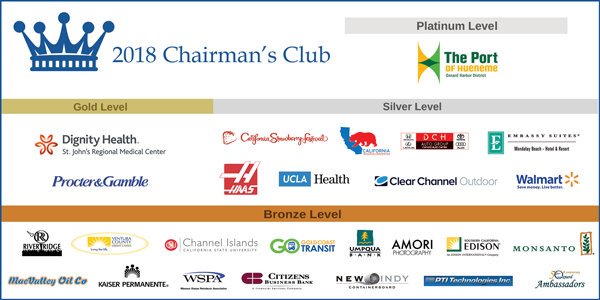 CalChamber is proud to be a part of the broad coalition supporting Prop. 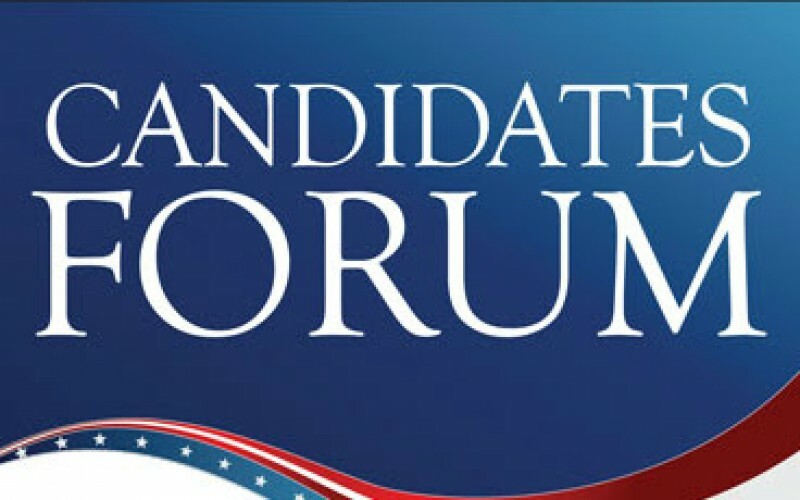 68 and urges members to join in issuing support for the bond today by clicking the link at the campaign website: https://yes68ca.com .